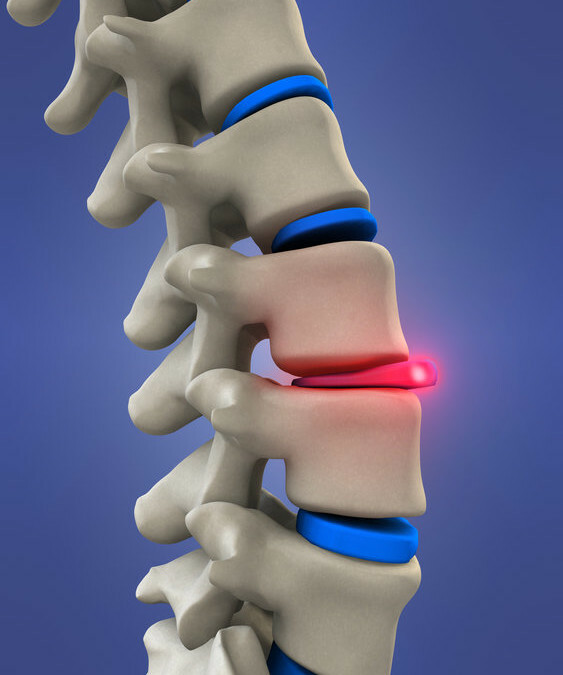 Vertebrae out of position often damage, stress, and pinch spinal nerves. We refer to this condition as subluxation. Subluxation leads to impaired normal function and loss of health. Early detection of subluxation is vital. Your brain is continuously producing messages or electrical impulses which travel through your spinal cord, out your spinal nerves to all organs, tissues, and cells of your body. Subluxation interrupts or blocks this nerve energy flow causing imbalance, and interferes with your body’s healing ability.